Have you ever faced something that changed your life forever? In 1994, I was diagnosed with schizophrenia. The months that followed the diagnosis tore my family apart. I have kept a journal for many years. This book is a collection of my journal entries that go through every phase of my illness. 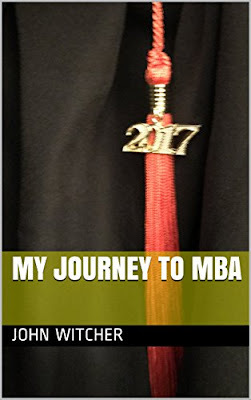 The book goes from suffering from severe symptoms, to my graduation as an MBA with honors.